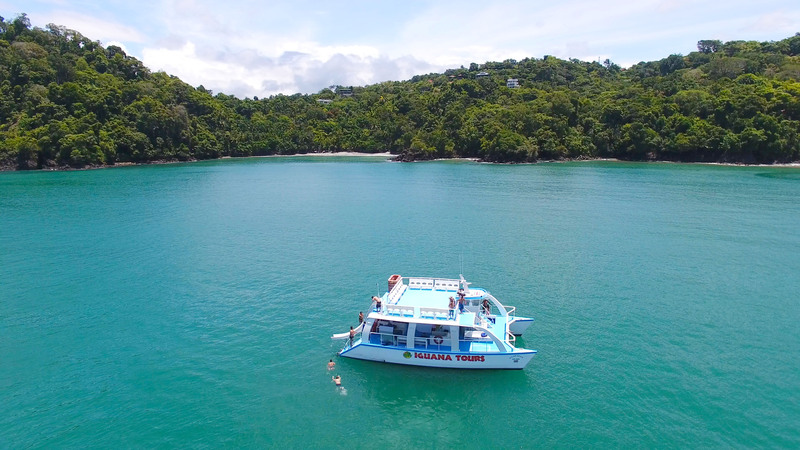 Iguana Tours invites all our friends and visitors to enjoy an outstanding naturalist tour with amazing views of the Manuel Antonio National Park on board of our catamaran. 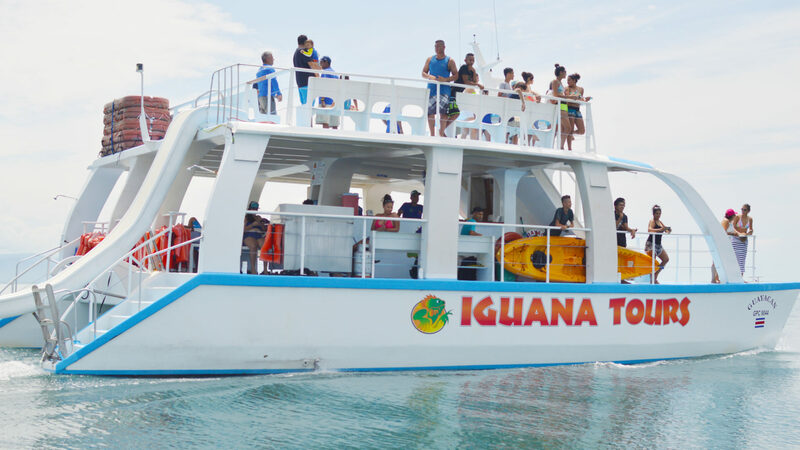 Choose between our morning and afternoon tour . 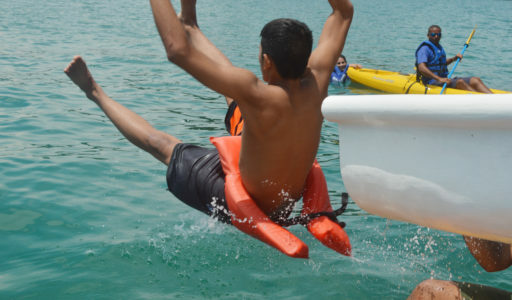 The morning visit includes a freestyle diving adventure in a beautiful and secluded bay known as Playa Biezans. The afternoon tour is a truly amazing trip for nature lovers who can enjoy not only the experience itself but the breathtaking sunset on the Pacific Ocean. 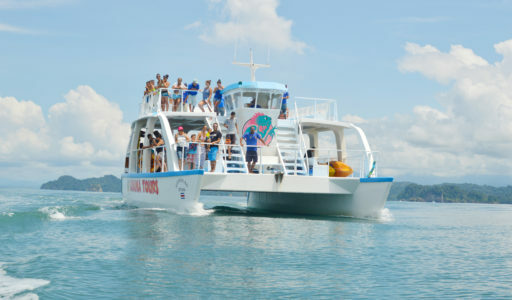 Get to experience humpback whales, dolphins and the beautiful marine wild life. 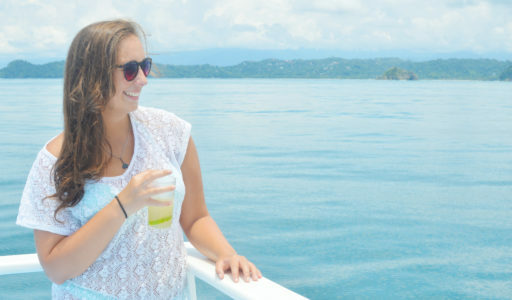 On board we offer an excellent selection of snacks and natural juices. 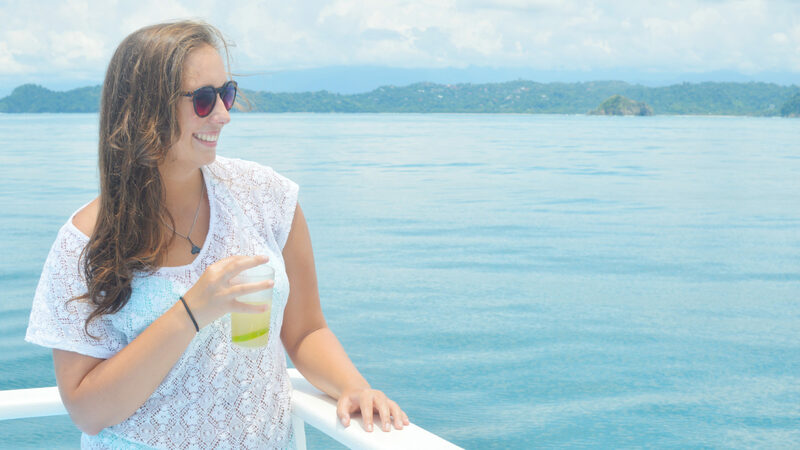 As you cruise along the coast, enjoy the sea breeze, the summer sunshine of Costa Rica and this unique tropical paradise at is best. 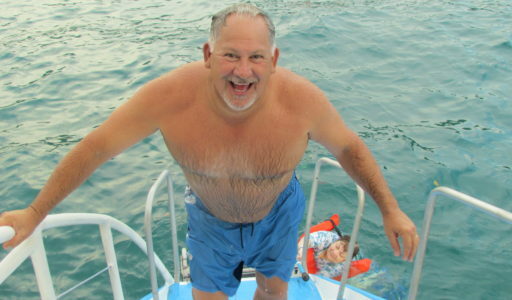 No matter if with your entire family, your significant other or in a group of friends be sure to not to miss out on this unique and memorable journey! Sail with us, dive with us, slide down into the refreshing Pacific Ocean from our slide and get entertained by a live music show. 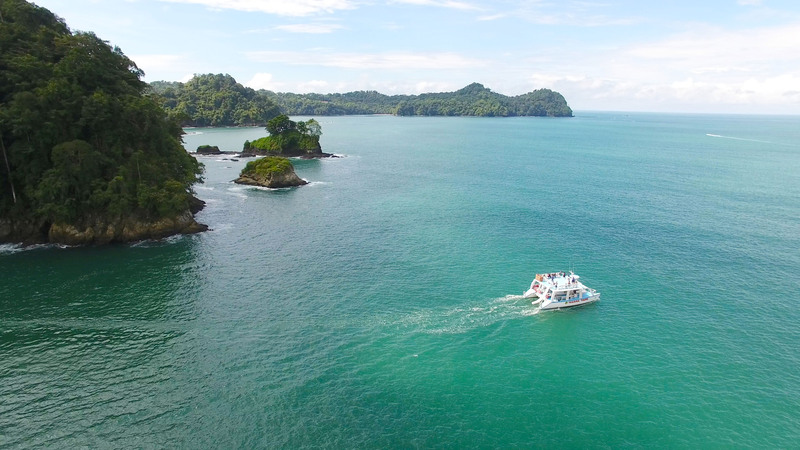 Experience Manuel Antonio with us, the ones that really know. 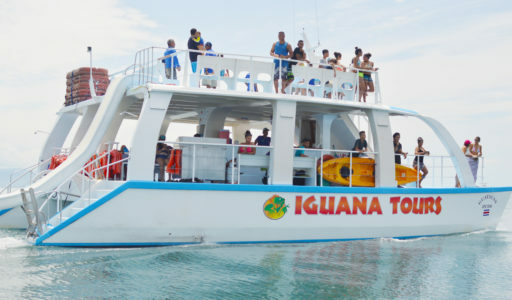 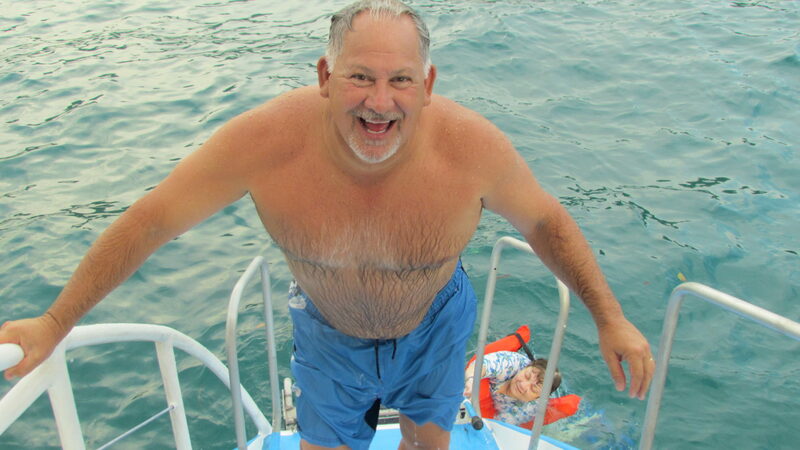 What Includes: Round trip transportation, certified naturalist guide, snorkeling equipment, diving area, water slide, mini show of live music, lunch on board and cocktails with Costa Rican liquor.